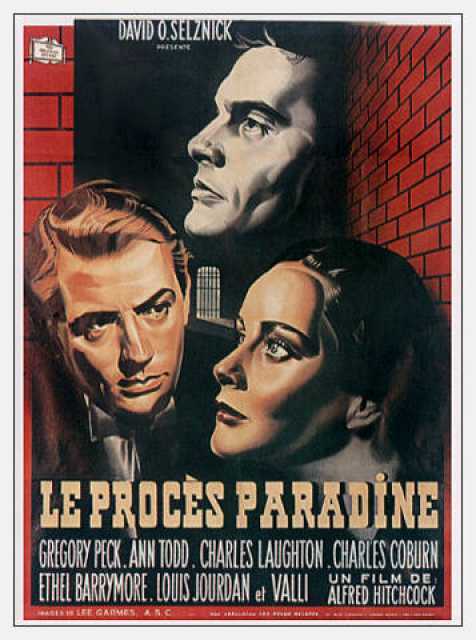 The Paradine Case is a motion picture produced in the year 1947 as a Stati Uniti production. The Film was directed by Alfred Hitchcock, with Gregory Peck, , Charles Laughton, Leo G. Carroll, Ann Todd, in the leading parts. There are no reviews of The Paradine Case available.